30% as deposit, 70% as balance before delivery. 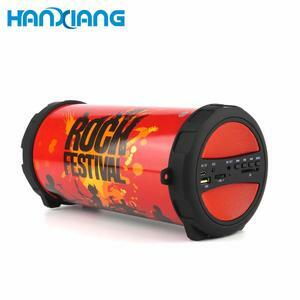 ,Ltd is mainly engaged in resonance vibration speakers . We commit to offering world-class designed products. 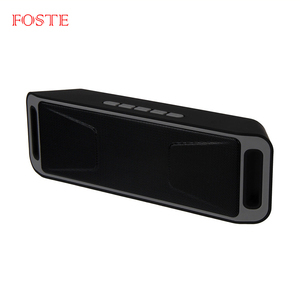 Guangzhou Shuangtai Electronics Technology Co., Ltd.
Q: How to place the order9 A : Please send us the inquiry for the product you are interested. We can do the products according to your requests. 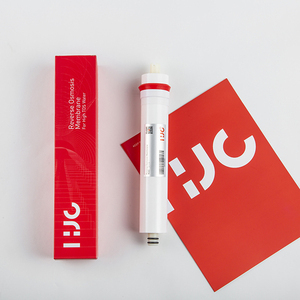 Q: The sample is available for testing9 A : Yes, we can send you the sample for your reference. The park covers an area of over 5,000 square meters and employs more than 200 people. Q2: How to order samples9 A2: You may need to pay for the sample and shipping. Once we get your payment we will arrange the sample delivery in 3 days. 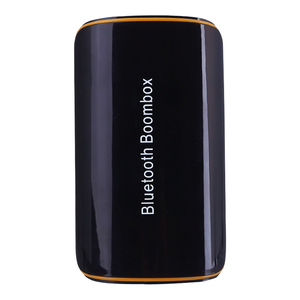 Mini Bluetooth speaker Portable Wireless speaker Sound System 3D stereo Music surround home car bluetooth speaker Skype: trendwoo-sale17 SoundCup-S Fabric and Slip Screen design, can be put in bottle holder in car. Our QC will test all the goods & make sure everything is ok before send to you. Please don't hesitate to send inquiry/leave message to us, we will reply you and find solution within 24 hours! 2. Material structure and thickness. 5. The printing area and color. With above informaiton we can quote exact price immediately. 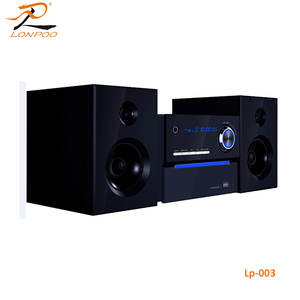 Alibaba.com offers 476 a micro music system products. About 44% of these are speaker, 21% are home theatre system, and 1% are professional audio, video & lighting. 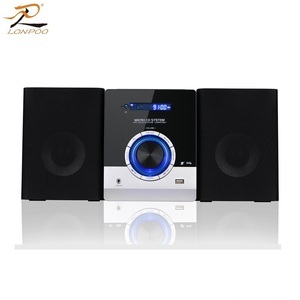 A wide variety of a micro music system options are available to you, such as home theatre, mobile phone, and karaoke player. 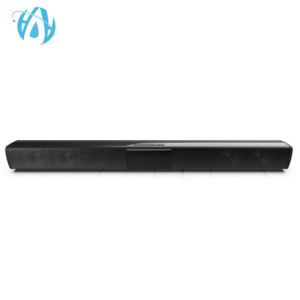 You can also choose from wireless system, mini system, and wireless. As well as from passive, active. And whether a micro music system is 1, 2 (2.0), or 6 (5.1). 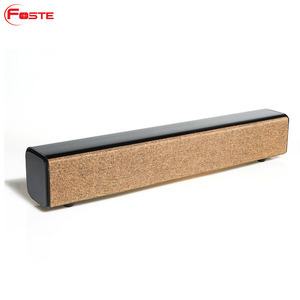 There are 477 a micro music system suppliers, mainly located in Asia. 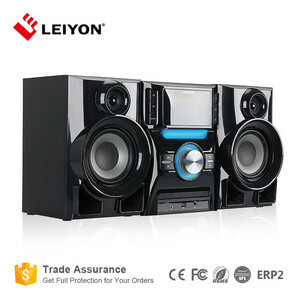 The top supplying countries are China (Mainland), India, and Taiwan, which supply 99%, 1%, and 1% of a micro music system respectively. 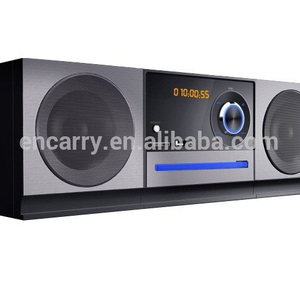 A micro music system products are most popular in North America, Western Europe, and Domestic Market. You can ensure product safety by selecting from certified suppliers, including 100 with ISO9001, 28 with BSCI, and 17 with Other certification.